Canadian superstars and international sensation WALK OFF THE EARTH with special guests THE STATIC SHIFT. Tickets are available to the general public on Tuesday, April 9. Tickets are available to the general public on Monday, January 14th at badlandsamp.com/concert. The Badlands Amphitheatre is an outdoor theatre and music venue located in Drumheller, Alberta – the heart of the Canadian Badlands. 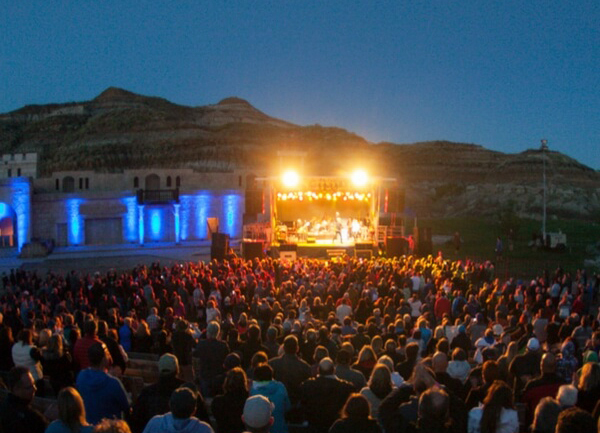 Boasting spectacular scenery and superb acoustics, the Badlands Amp has been home of the award winning Canadian Badlands Passion Play for 25 years and is an incredible setting for live shows and concerts. Stop by and have a look around Canada’s largest outdoor stage. 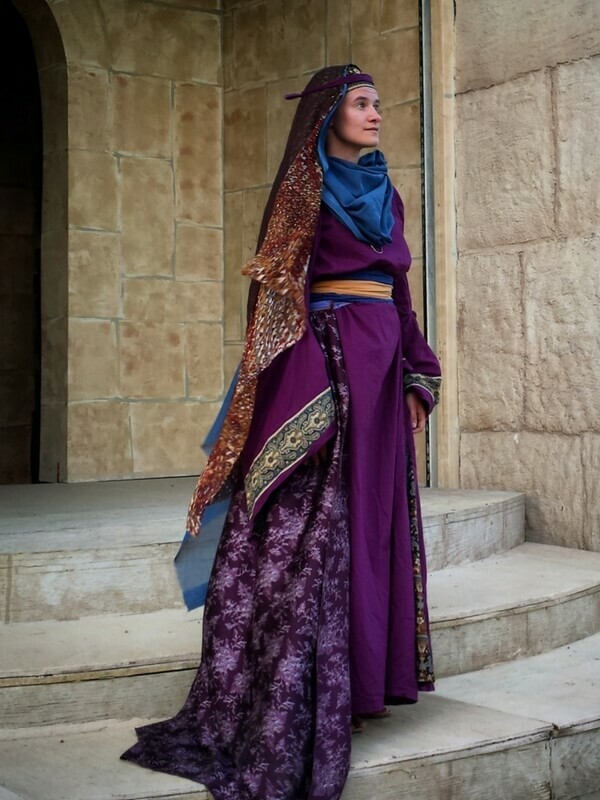 Experience a performance of the Badlands Passion Play. Take in an opera while sitting under our great big Alberta Sky or enjoy of our concerts. An epic story of faith, hope, and love based on the life of Christ. JANN ARDEN is coming to the Badlands Amphitheatre on August 10th. Tickets are on sale now! There’s nothing like a concert in the Badlands Amp under a great big Alberta sky! And there’s no one like Canadian Icon Jann Arden. Canadian superstars and international sensation Walk Off The Earth makes their first appearance at the Badlands Amphitheatre, Alberta’s spectacular outdoor live concert venue on Saturday, August 24. CONCERT PRESALES, GIVEAWAYS, CONTESTS, AND SPECIAL DISCOUNTS AVAILABLE IN OUR ONLINE BADLANDS AMP NEWSLETTER.